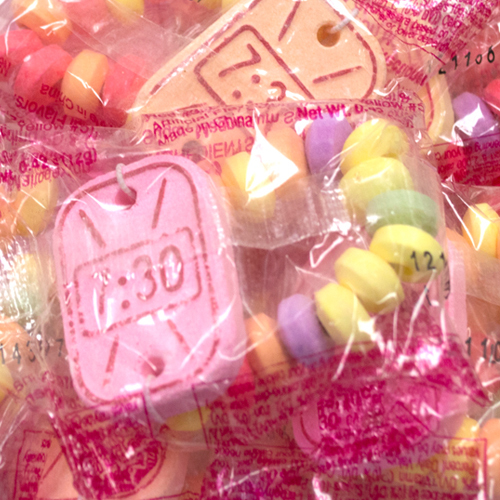 This nostalgic delicious candy features a bracelet beaded band with a watch charm attached. And it's edible! Our tasty candy watches are sold by the case.